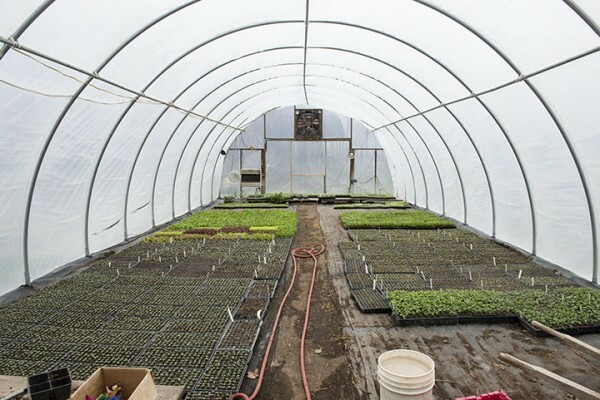 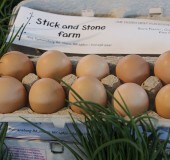 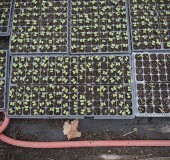 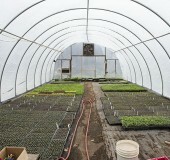 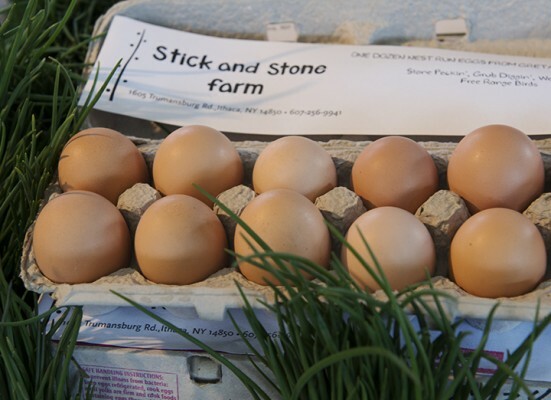 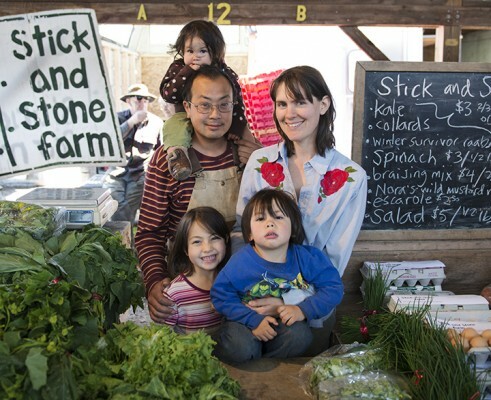 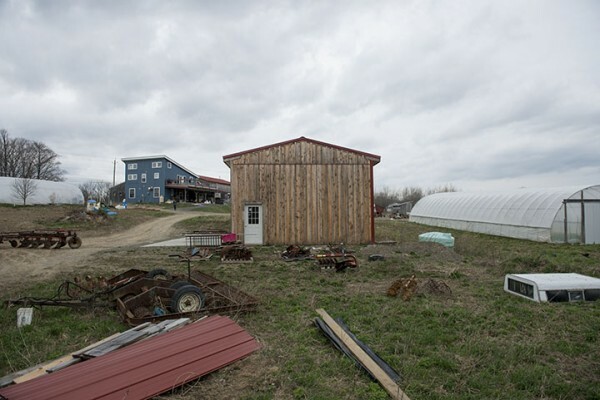 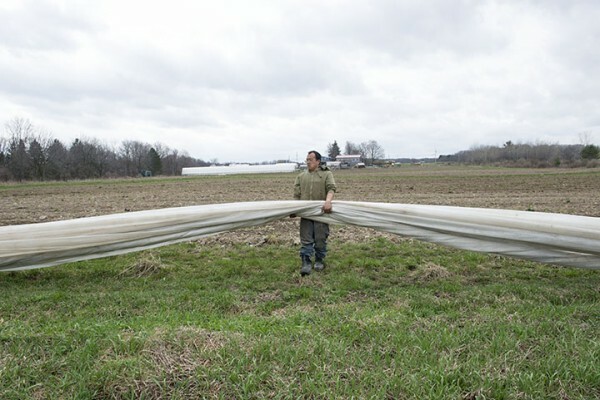 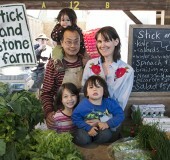 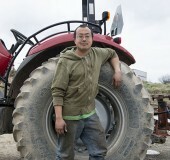 Springtime is crunch time for farmers like Chaw Chang and Lucy Garrison at Stick and Stone Farm. 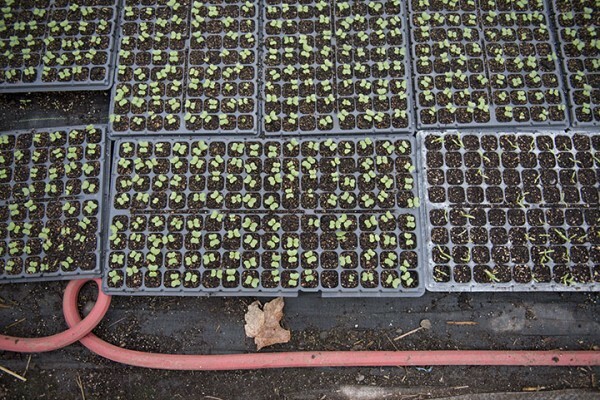 Photo intern Graham Hebel shows us a glimpse of the hard work that goes into those lovely overflowing bins at the Farmers’ Market. 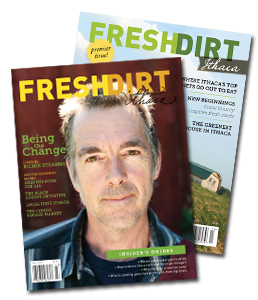 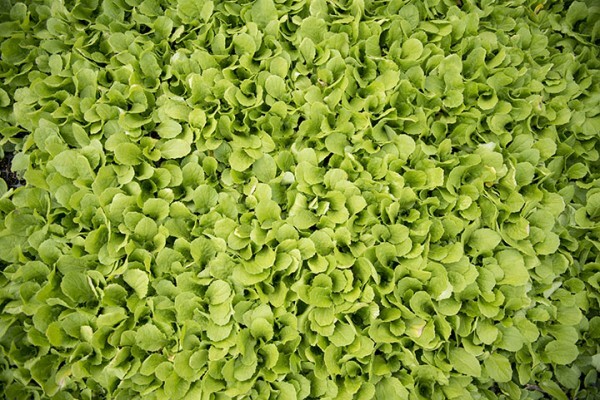 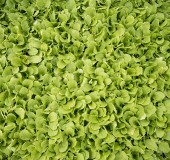 For more about Chaw and Lucy, check out our Fall 2012 article on Healthy Food For All. 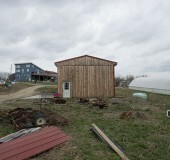 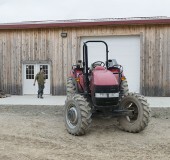 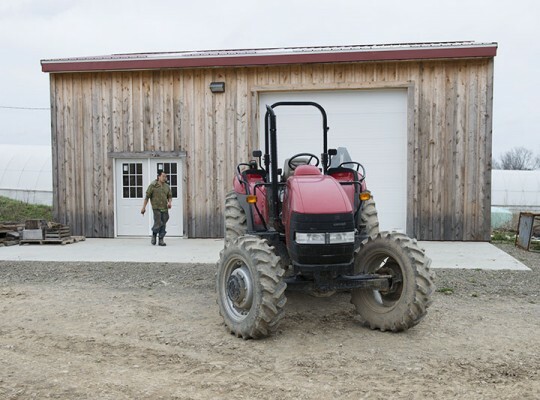 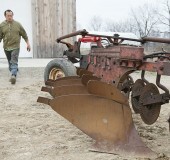 Chaw Chang prepares his tractor to plow a field at Stick and Stone Farm. 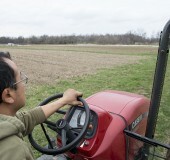 Chaw Chang arranges a marker to delineate the edge of the field he will plow. 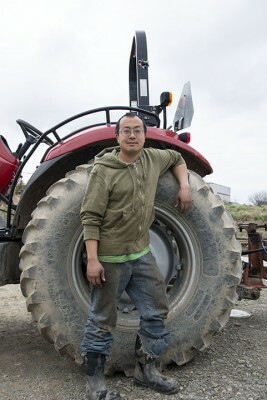 He stopped it from moving in the wind by weighing it down with rocks from the field. 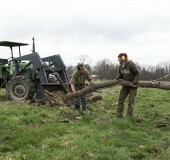 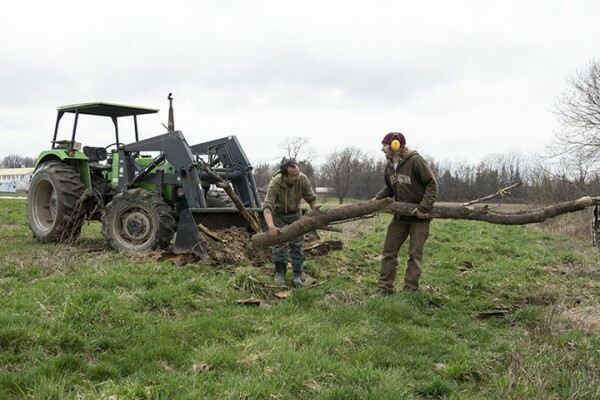 Chaw Chang and worker Galen Moreley work to clear debris from a field before plowing at Stick and Stone Farm. 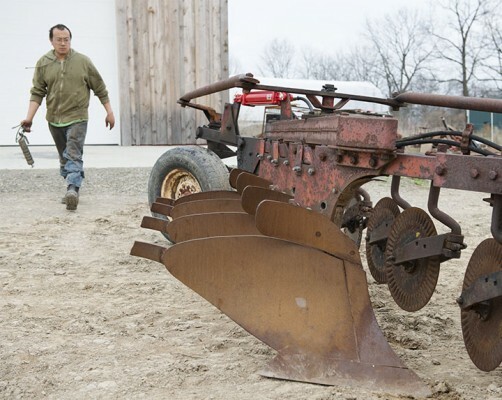 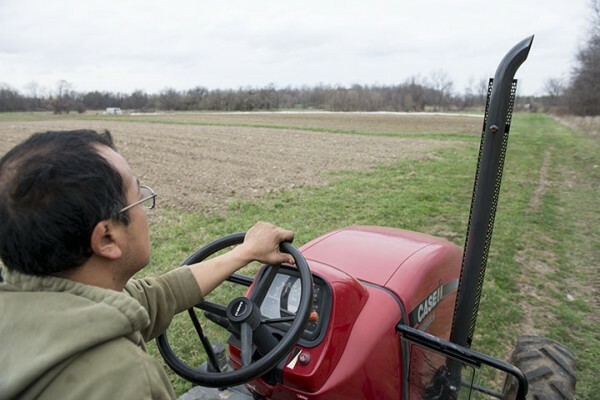 Chaw Chang maneuvers his tractor into position to plow a field at Stick and Stone Farm.